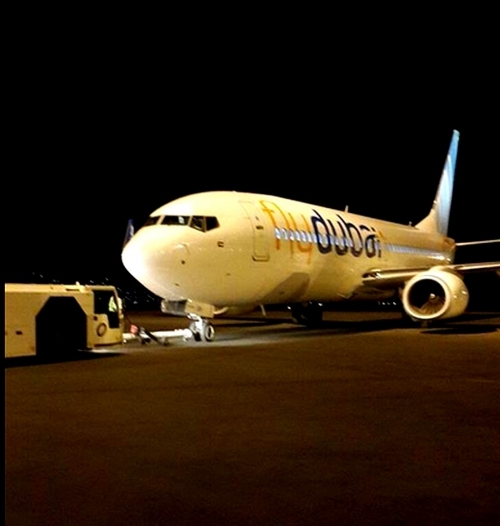 According to Amadeus (06 APR 2015), FlyDubai modifies its timetables and flight routing, to and from Kigali, due to the closure of the Yemani air space, from 08 April 2015 to 29 April 2015. Modifications can happen at any time. FZ 621 / 622 : Routing : Dubai - Kigali operated with a stop at Entebbe. Flight time : 08h20. According to Amadeus (25 February 2015), here are timetables for the summer 2015, effective from 30 March 2015. All flights will be operated via Entebbe. According to Amadeus (15 January 2015), here are timetables for the summer 2015, effective from 03 April 2015. One of three weekly service will be operated NON Stop between Dubai and Kigali. According to Amadeus (13 November 2014), here are timetables for the summer 2015, effective from 31 March 2015. Modifications can happen at any time.